Fort Lauderdale Florida party bus has everything you need to create a custom and memorable experience. Our team has a ton of experience accumulated over years of being in the industry. We have see almost everything and really know how to plan a party, where to go, and what to avoid. Other companies might not have as much experience as we do in this regard. Our only goal is to keep our clients happy. We do this by providing a custom tailored experience that fits the specific needs you have. There is much more to what we do than just simply giving people rides around town. If you are wondering what types of services we provide, or what our operating area is, feel free to send us an email today or call (954) 398-5744! Seasonal events are always a fun time of the year for us. Celebrating Christmas, Hanukkah, Thanksgiving, or New Year's can always be taken to the next level with party bus in Fort Lauderdale. Proving a ride for all you friends all night is an experience to remember. Everyone stays together all night long and no one has to worry about a ride home when the night has ended. It is just simply more fun when the whole crew is together! We are an easy option to make someone’s birthday extra special. It is a really easy way to make someone feel like they are loved. It is also easier to convince people to come (no excuses about getting home sober). It also just makes everything feel like it is more important and well planned. We promise you, a friend or loved one will really enjoy the added element of having a chauffeur to bring people from place to place on their birthday. There is definitely an increase in libations when everyone is together when moving from one spot to the next. So what are you waiting for? Make someone’s birthday memorable and get a hold of party bus in Fort Lauderdale, FL! Party planning on a large scale can be a difficult task to accomplish well. There are so many different elements that you have to keep in mind when planning something big. Corporate and executive parties are usually larger than most parties we do. Transportation is often neglected at a great cost to those who are attending the event, and those who planned it as well. Parking can be problematic at some venues or locations. This problem is eliminated with party bus Fort Lauderdale, FL because we can effectively reduce the amount of vehicles. This increases the amount of available parking and means that people do not have to search far and wide for a parking spot! Let us take some of the guesswork out of it for you, and insure that your guests have the best time possible, hassle free! Bachelor and bachelorette parties are usually pretty rowdy. This is an important time because you are ushering your friend into a new chapter of life with someone they love. They need to feel like they are having one last epic hoorah before they get locked into the married life. One easy way to make the bride or groom to be feel the love is get a large group of friends and family together for a night out on the town! 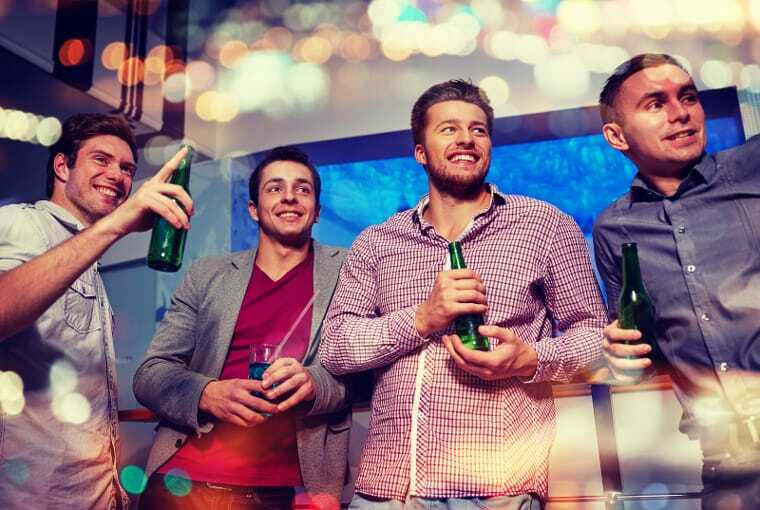 Because alcohol is almost always a factor in these types of parties it is important to insure that everyone attending can get a safe ride home at the end of the night. There is also the added excitement of keeping the group together through the night, even when you guys are traveling from one place to the next. Party bus Fort Lauderdale Florida knows a lot of fun ways to keep the party going while you are in route to the next destination. We are a simple and easy option to help the party become more dynamic and interesting for everyone involved. Musical events and concerts are an important part of life for a lot of people. Seeing something live is way different than just listening to it at home or in your car. The energy at a live concert is by far the pinnacle of any musical experience. There are a lot of great venues, awesome local bands, and shows coming through that you do not want to miss here in southern Florida. If you are planning on going to a concert with a big group of people then you should consider our services. We can drop everyone off at the same time, pick everyone up all at once, and even take you to dinner or the bar before or after the big show. No one will have to worry about parking, and it will be much easier to keep the gang together. We all know how easy it is to get split up at a show big or small. No one wants to go searching around for their friends when they should be enjoying the music! Take the whole concert experience to the next level and email or call Fort Lauderdale Florida party bus! Sporting events are very similar to concerts. There are a ton of people that go to these events, limited parking, and a whole lot of fun to be had if you know what you are doing. Again it is important to keep everyone together. Getting split up is no fun because you have to find the group again, or worry about where your friend is instead of keeping an eye on the game. We can accommodate for most sizes of parties, and keep things interesting before and after the game if you want. You could all grab a bite to eat before going to the game, or hit the town to celebrate a victory afterwards. Party bus Fort Lauderdale loves custom tailoring a night around your specific needs. Using our services will increase your options, facilitate travel, and allow you to have fun like you never have before! Wedding are always a good mix of friends and family from all over the place. Everyone has come together to celebrate two hearts joining as one. Simplifying transportation needs is a great way to keep everyone happy. No one will have to wonder how they are getting to a rehearsal dinner, or look for parking at the ceremony. There is usually alcohol in the mix with dancing and conversation. This means that everyone should have a ride back to the hotel arranged if they need one. A great element of what we do is keep everyone together throughout the night. A big group of close friends and family on a bus is a lively environment. This experience is lost if everyone gets split up into the usual groups and misses out on conversation with someone they have not seen in awhile. Prom or Homecoming should be an experience you will always enjoy because you did it big. You are with a group of close friends and the ones you want to be there with you for this monumental night. Keeping the gang together really helps increase the overall experience. 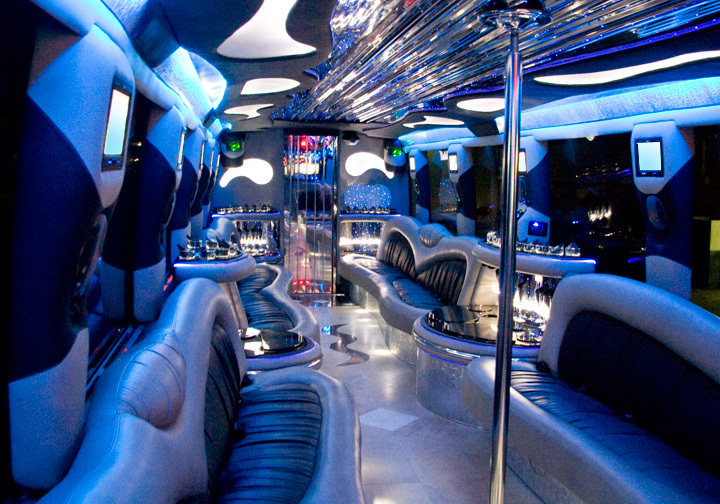 Party bus in Fort Lauderdale, Florida can help you take your prom or homecoming night to the next level! You will feel like a big shot when you and your friends have your very own chauffeur taking you from place to place as you please. There is also the benefit of having everyone together for great photos, and a great time as you go to and leave from prom or homecoming. Do not just do what everyone else does and stand out from the crowd! It seems as though you might have seen it all when you start getting into the 20 plus year anniversaries. Couples are constantly trying to figure out new and exciting things to do… and some just take it easy and don’t make a big deal out of it. We can respect the latter option, really sometimes it is nice, but if you plan on doing something different we can help you plan something unique and romantic. We know how hard it can be to keep things fresh, so let us help you do something unique that will be looked back on fondly. We can accommodate for most size groups in the Fort Lauderdale, Miami, Port St. Lucie, and West Palm Beach area. If you are curious if we can work with you at your location, just ask! 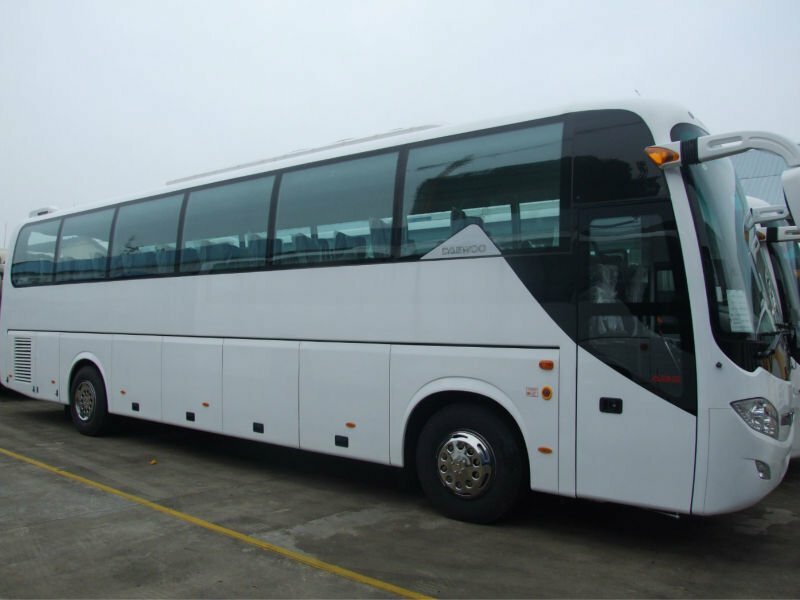 We are a great transportation option for large groups of people. Using our services will simplify your party and help everyone have a great time. We love making our customers happy and we would love to help you plan your next big event, big or small. We feel that our services provide a lot of value to your party or event that does not break the bank! It is always a good idea to book our services well in advance. Certain times of the year can get really busy and we may not have a spot available for you. Making sure everyone has a ride should be one of the first things you do when planning a party. Our team has been in this industry for a long time and we have a lot of combined experience. This goes a long way and insures that you have the best time possible! Send us an email or call us today at (954) 398-5744. 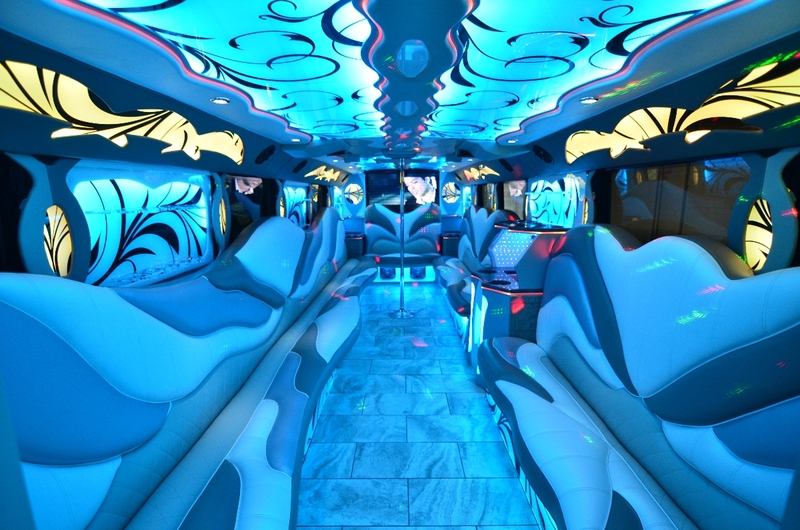 Party Bus Fort Lauderdale are constantly committed to providing the highest quality experience for our customers.